Have you heard the news? 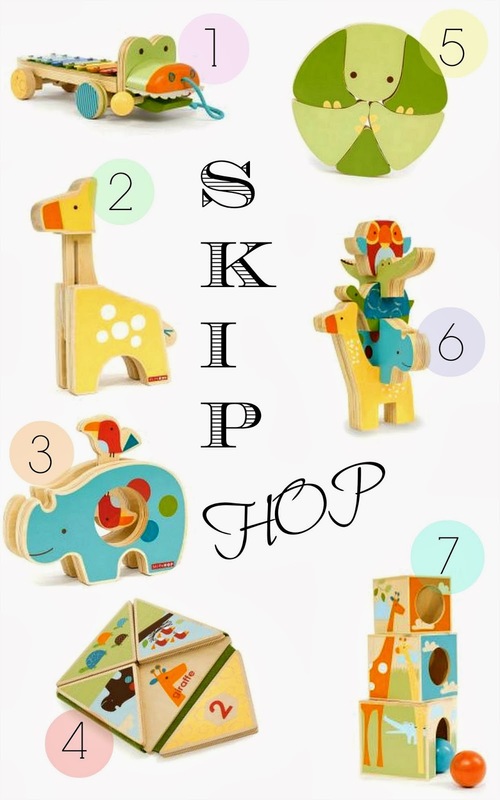 Skip Hop has just debuted their latest collection of wood toys for your little tot! Just in time for the holidays my friends, the Giraffe Safari Wood Collection will thrill your baby with bright colors and incredible durability and quality– not only will this collection stimulate your child, you will feel at ease knowing how impeccably safe they are! Loving the extraordinary design and unique features of this collection– trendy toys with a classic twist, the perfect gift for your perfect babe!